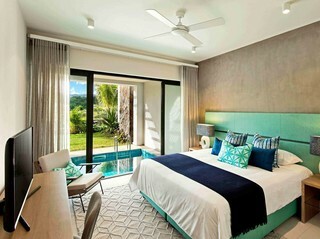 La Balise Marina benefits from a unique location where a contemporary lifestyle meets nature. Extending over 12.8 hectares fringed by the sea, with magnificent mountains as a backdrop, the marina comprises 143 freehold waterfront residences as well as high-end facilities. 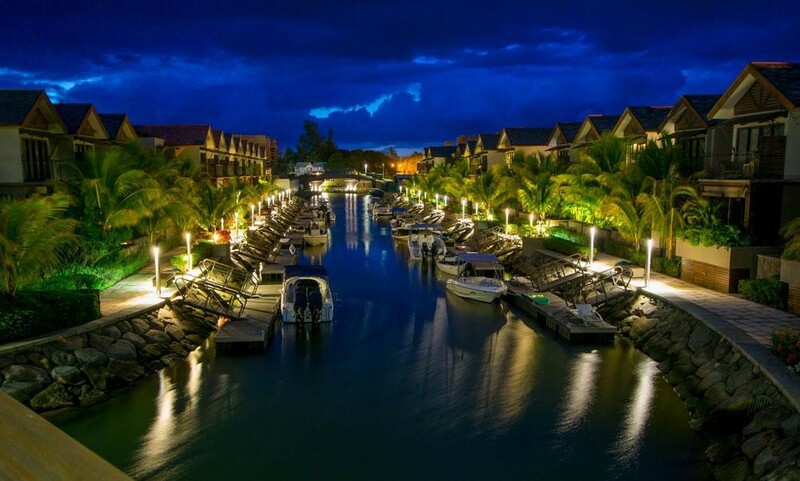 Endowed with two basins and canals, the marina moorings can accommodate boats of up to 12.5 metres with a boat draught at mean sea level of 1.5 metres in the canals and of 2.5 metres in the main basins and the channel leading to the sea. 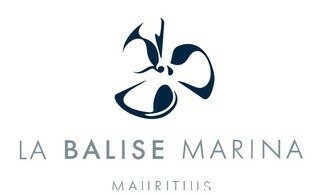 Regulated under the Integrated Resort Scheme (IRS), La Balise Marina is accessible to foreign buyers and gives access to a Mauritian residence permit as well as fiscal advantages.